The Home Health Aide program is a forty (40) hour certified course. 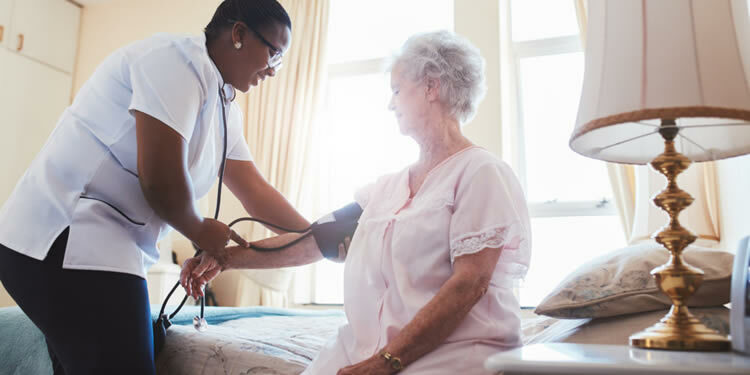 It is designed to better equip CNAs with knowledge and skills that would enable them to provide better nursing care to patients in their homes. Holds an active CNA certificate. Date Class Type Time May 20, 2019 Theory 9:00am-4:30pm ..